Fetch a customer's information from Pipedrive and show it as a comment on the ticket. 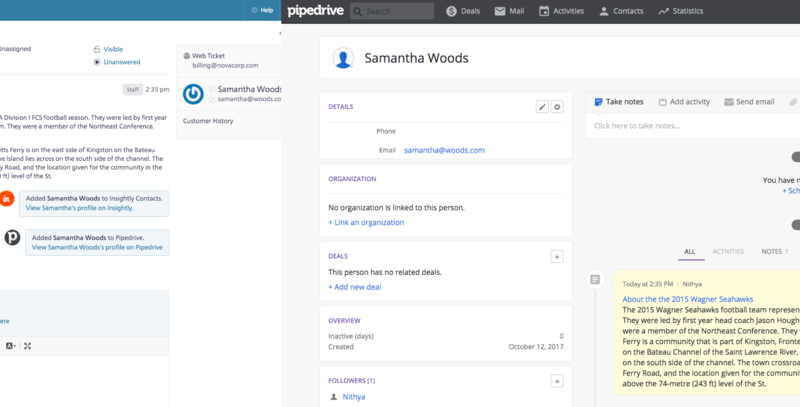 The comment also contains a link to the customer's profile in Pipedrive. Update the customer information in Pipedrive whenever the customer sends a new ticket. Keep your sales team in the loop. Check this option if you want us to create a new contact in Pipedrive if we can't find one based on the email address of the customer. If this option is checked, everytime a contact creates a new ticket the contents of the ticket (including attachments) would be added as notes to that contact's profile. Once you add the integration, sit back and relax. You don't have to do anything manually. Every time a ticket comes in, we will automatically look in Pipedrive and post a comment on the ticket if we find a contact based on the email address. If we can't find one, we will create a contact if you have the option checked in settings. Mere is a 5 man team with hundreds of clients across the globe. We needed a super easy-to-use, lightweight, effective way of handling a lot of incoming support requests, and SupportBee is perfect for our workflow. 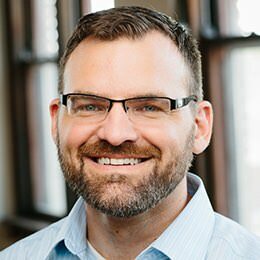 We use Pipedrive, Basecamp, and Slack. Basecamp to raise requests to the level of a project, Slack for super-quick visibility on new tickets, and Pipedrive to remind us who belongs to what project!